She-Squatchers welcome Chuck Sutherlin to THE JOURNEY Radio Show to discuss the Michigan Sasquatch Project. CHUCK SUTHERLIN is co-founder of Michigan Sasquatch Project. He has been investigating the supernatural since 2012 and is committed to documenting the existence of the sasquatch phenomenon. 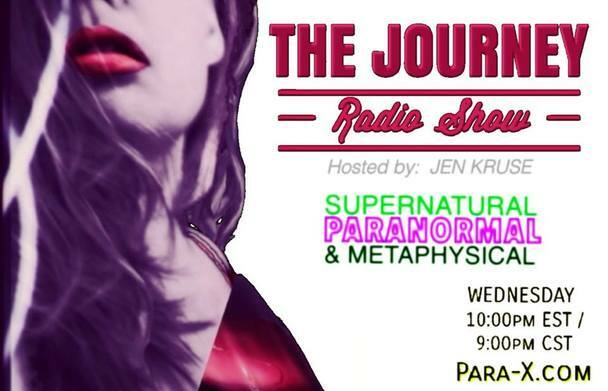 He also runs Shadow Lab Productions, a paranormal podcast and Open Doors Paranormal, a group researching ghosts and the paranormal.